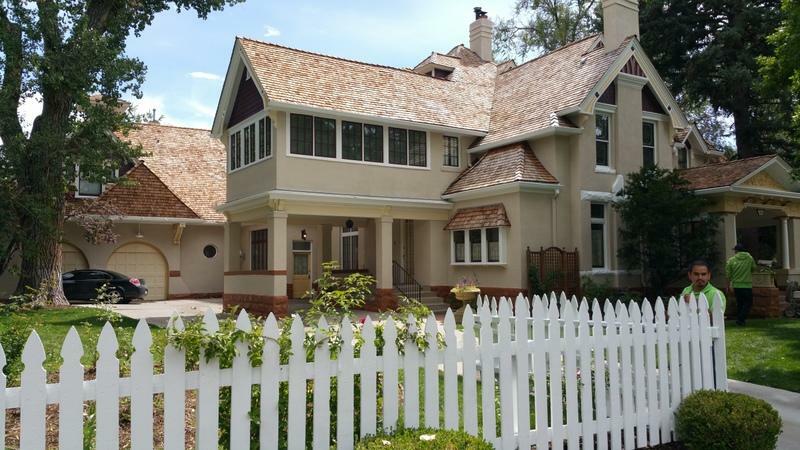 Assessment: LIME had the pleasure of restoring an 1887 Queen-Anne style mansion nestled on the corner of 4th and Marion in the Denver Country Club neighborhood. 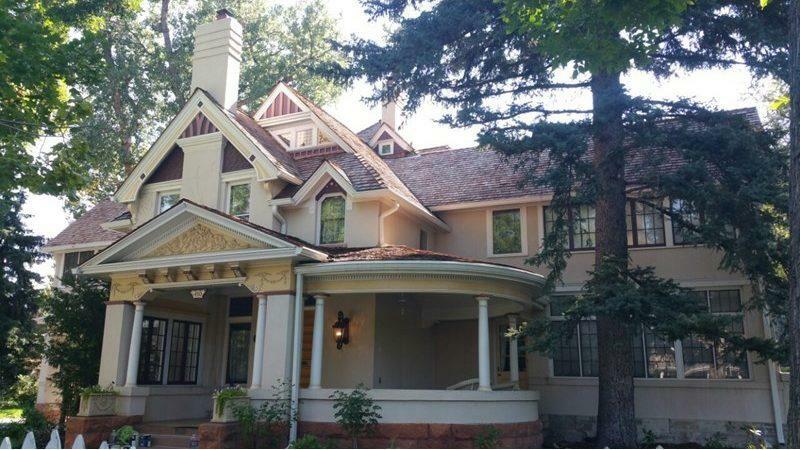 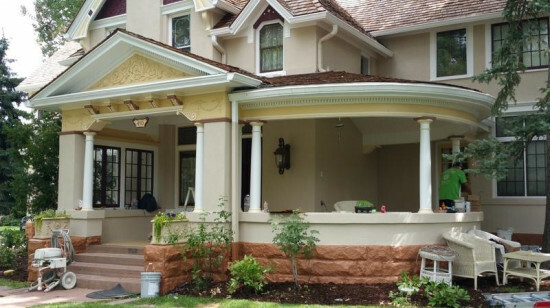 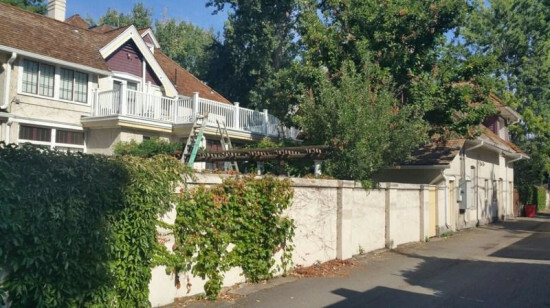 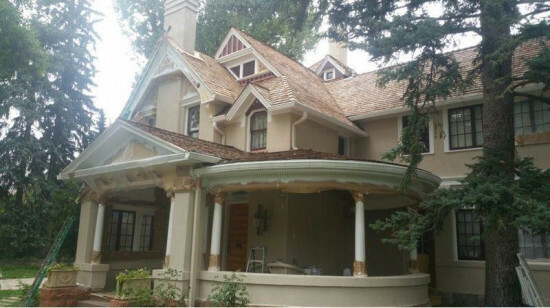 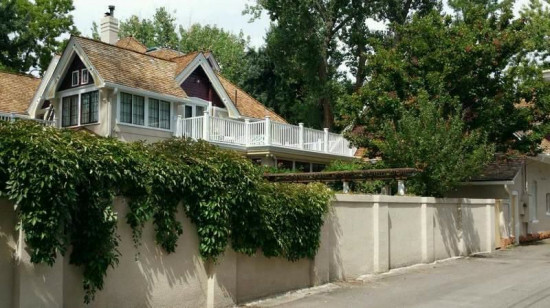 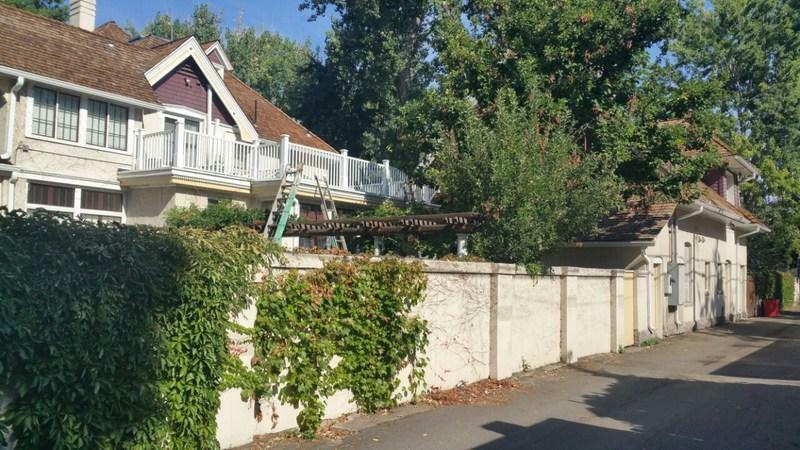 The home is labeled a “Denver Historical Landmark,” so LIME had to receive approval from the Denver Landmark Preservation group to restore the home, ensuring that it maintained the original integrity of the home. 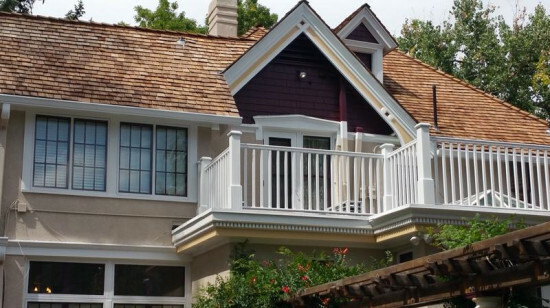 LIME worked closely with the on-site property manager to ensure that this home was cared for and that we met the standards of the homeowners and the home itself. 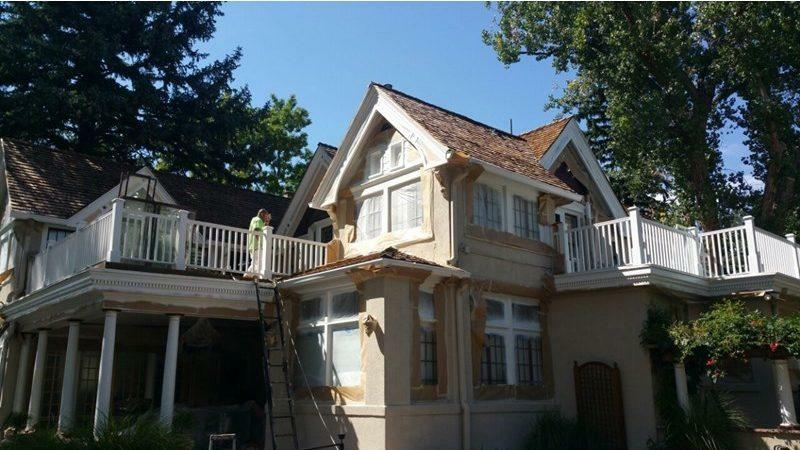 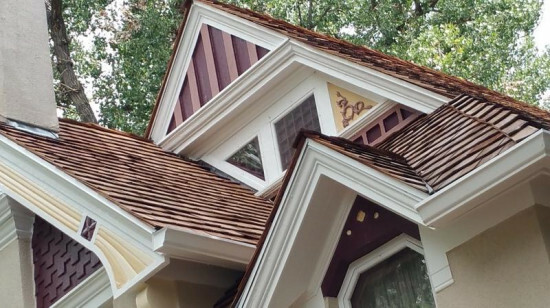 This restoration required the use of six different colors and five different types of prep and finish products. After removing over thirty storm windows, LIME identified eleven window panes that had been previously cracked, and our talented craftsmen took the time to replace each individual window pane. 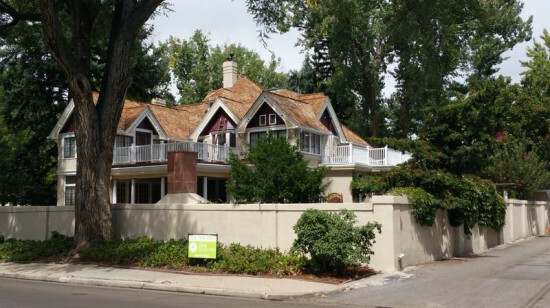 The care and attention that this home demanded was delivered by LIME; and in just over two weeks LIME completed the project and established integrity in the home for another ten plus years. 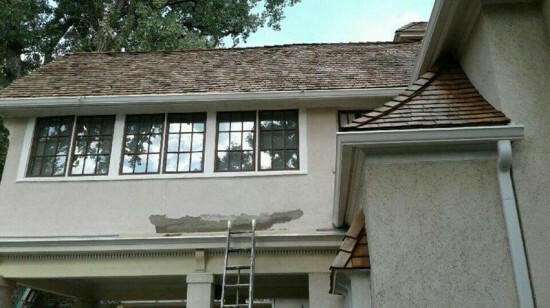 Advice: The stucco on this home had a heavy popcorn-esque texture that required LIME to use a stucco hopper when patching the failed areas. 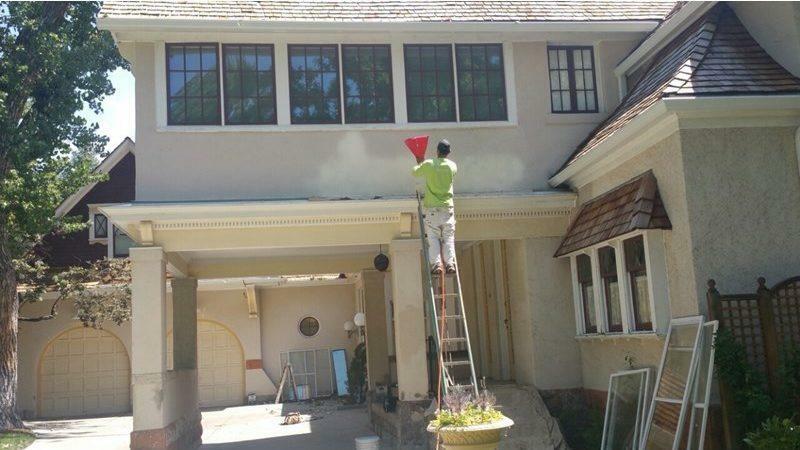 After making the necessary patches, LIME removed and hand-scraped the vines from the stucco. 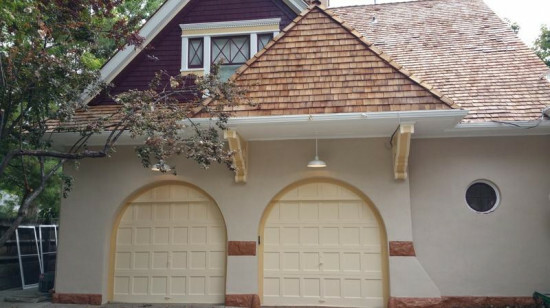 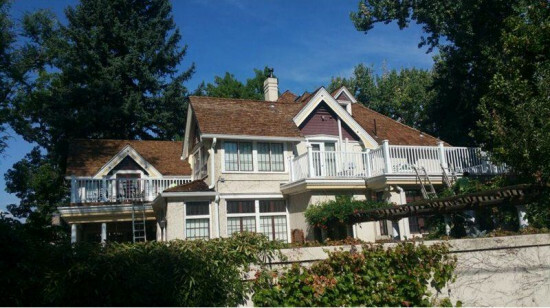 The best application for this home was to apply a paint called Conflex XL that is specifically formulated for stucco, which would ensure a water-resistant surface. Over the years the color of the stucco had become inconsistent, so LIME’s ability to match the existing color was pivotal in ensuring the stucco maintained its original color.